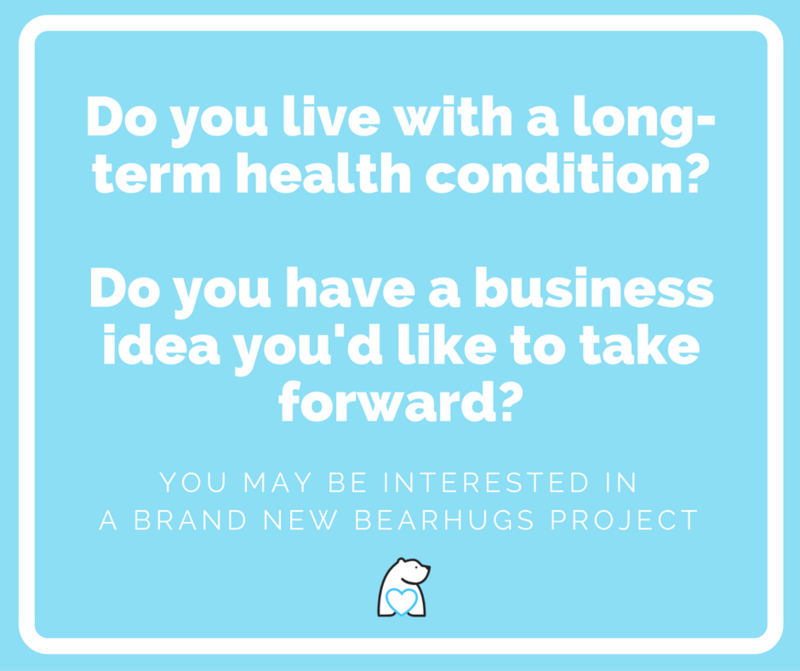 As you may know if you've followed this blog or read BearHugs' story, what prompted me to start my business was chronic illness. I was originally diagnosed with ME/CFS and later found out that I have Lyme Disease. For a long time I was unable to work but I now feel very lucky to have been able to create my own job that works around my variable health. 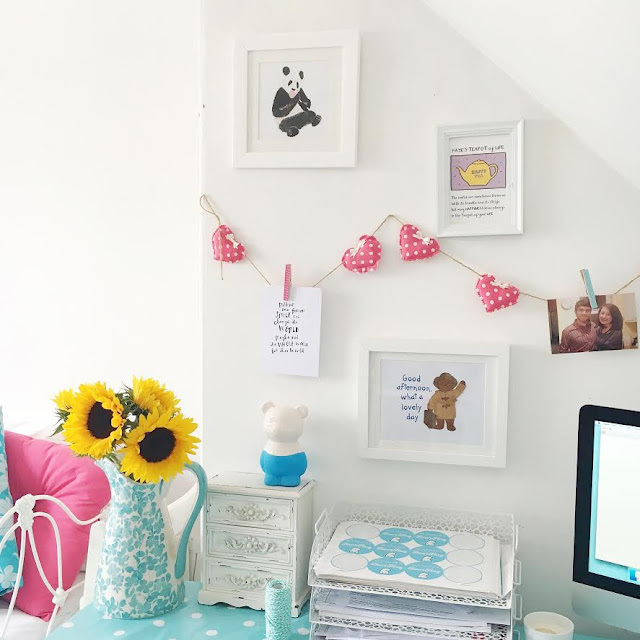 From the very beginning it was important to me that BearHugs wasn't just about making money. While I feel proud to now be able pay myself a wage, I feel prouder still that my business is able to give back. I love donating gift boxes to seriously ill children through Post Pals and I'm really happy to be able to support my friend Sophia with her fundraising. But I don't want to stop there. Going forward it is important to me to be able to support others who have found themselves in situations similar to myself. 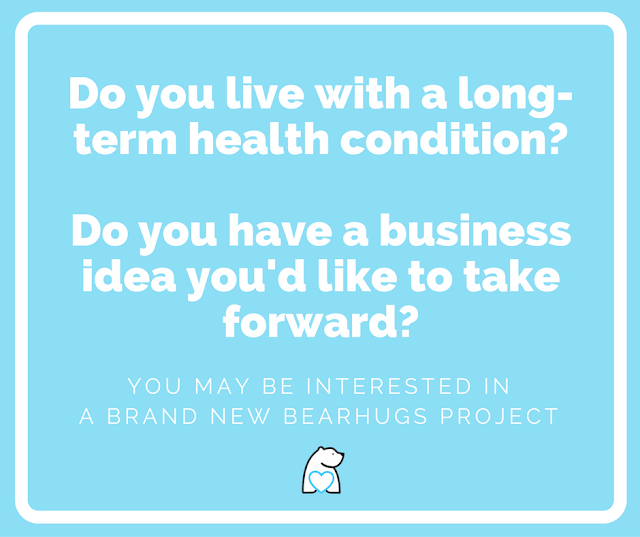 I'm currently working on a very big project which will involve offering support to people with long-term health conditions. I really want this project to be the best it can be and for it to offer real value to people who access it. I'm going to be looking for feedback about how I can make this project as useful as possible. and fill out the form at the bottom of the page. Me and my boyfriend think he has lyme desease. Have you got an email address we could comunicate on please? He feels so exhausted by it all. I want to help him so much.